Have you noticed how much room magazines take up? If you pop round to our house you’ll notice a fair few magazines neatly piled up under our coffee table most of which are unread. Why? 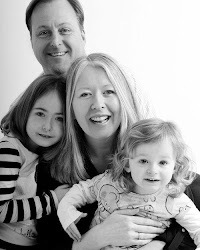 Well, as a busy Mum of 2, getting time to myself is rare these days and when I do have a moment to spare and fancy a read of one of these great magazines I never seem to have them with me. Annoying ! We’ve moved a couple of times in the past year and my lovely unread magazine collection has moved with me in the hope that one day I will read them all. Hubby says I have a magazine addiction and has actually threatened to throw most of them in the bin ! But this problem has finally been solved by the lovely people at Zinio. 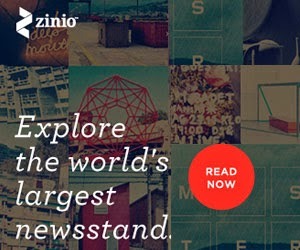 Zinio have thousands of top magazines from around the world all in one place and they can be used on your iPad, iPhone, Android mobile phone, tablets, laptops and desktops. 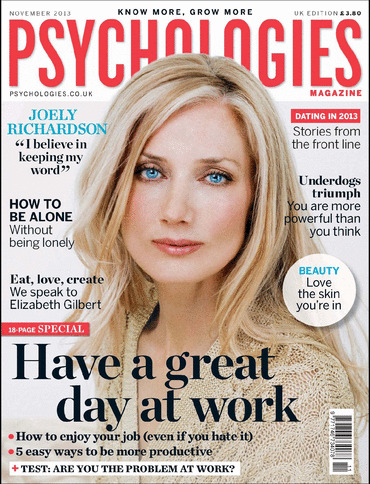 You can even download their Kindle Fire app so you can read your favourite magazine here too. Fabulous. No piles of magazines cluttering up the house, and the latest edition of your favourite magazine accessible to you from your mobile device anytime, anywhere. Perfect. And guess what? 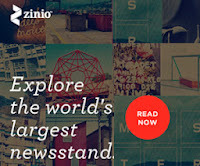 The lovely people at Zinio have kindly given me 9 digital magazine subscriptions to give away to you, my lovely readers. And seeing as I’ve been a touch absent over the past few weeks, it’s lovely to come back with such a great competition. 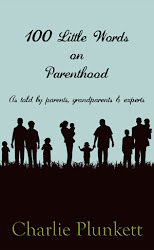 You can choose from many categories; Art & Photography, Lifestyle and Travel to Sports, Entertainment, Parenting and Health. There really is something for everyone. The competition is open to readers living anywhere in the world, and the 9 lucky winners will be able to choose any title offered by Zinio - *subscription length depends on which title you choose (they're all different - in the description of a particular title at www.zinio.com you'll find how many issues comes in the subscription). To be in with a chance of winning one of these digital magazine subscriptions, all you need to do is give me the title of the magazine you’d like to win and then each of the 9 winners will need to provide me with their full name and email address once the competition has ended. 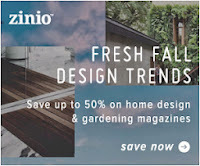 Pop across to Zinio’s website and have a browse at all the lovely magazines on offer and then click the Rafflecopter widget below and follow the instructions to be in with a chance of winning. 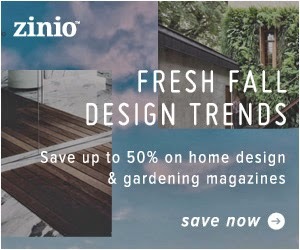 And if you can’t wait that long then Zinio have a “Fresh Fall Design Trends” offer running until 8th October 2013 for up to 50% extra off home, design and garden magazines. Click here to see which magazines are included in this extra offer. So what are you waiting for? 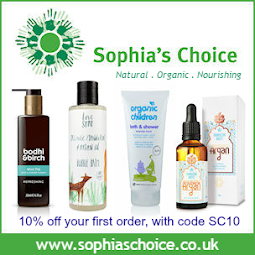 Get browsing and enter this fabulous competition today. Good Luck. Disclaimer: Please note that I have been compensated by Zinio with a magazine subscription for myself. Hello magazine would be great to have a subscription to! I'd probably choose something I would never normally have the chance to subscribe to like Vogue. I would choose a home magazine for my Mum because she LOVES to relax with a magazine like House Beautiful or Ideal Home to get ideas for her own home.